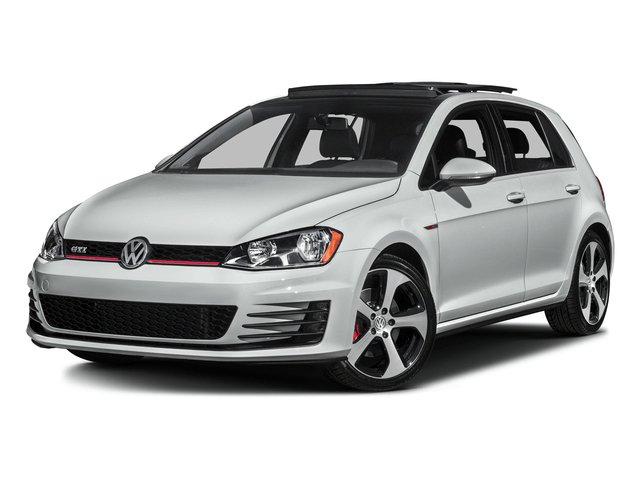 The 2018 Volkswagen GTI is a compact vehicle offering sharp handling, a roomy cabin and a large number of amenities. Three trim levels are available; S, SE and Autobahn. It’s powered by a turbocharged four-cylinder engine with an output of 220 hp and paired with a six-speed manual transmission with the option of a six-speed dual clutch automatic transmission. A drive mode feature is available with three options : Normal, Sport and Individual. The interior offers seating for five passengers. Standard seating features include cloth appointed seats and a leather wrapped steering wheel. Optional seating features include leather appointed seats. Standard interior features include a sound system with eight speakers, a USB port, Bluetooth connectivity, a rearview camera to assist with parking and reversing and rain-sensing windshield wipers. 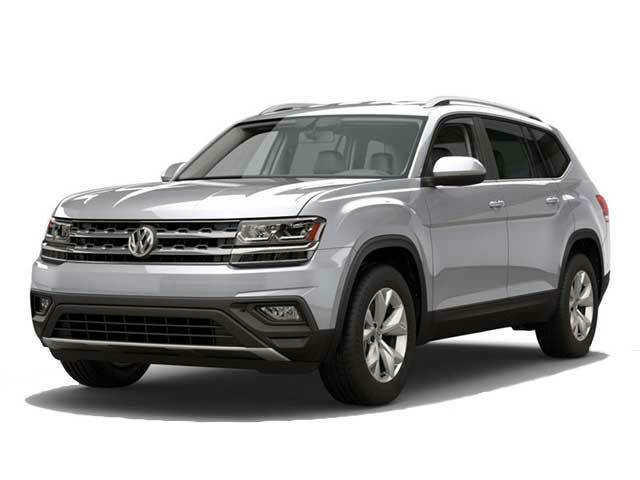 Available optional features include satellite radio, dual-zone automatic climate control, push-button start, a sunroof, adaptive cruise control and park assist. Cargo space stands at 22.8 cubic feet and is expandable to 52.7 cubic feet with the rear seats folded down. Available safety features include air bags, brake assist, ESC, daytime running lights, traction control and integrated turn signal mirrors. Contact us if you are interested in test driving the 2018 Volkswagen GTI near Los Angeles, CA.